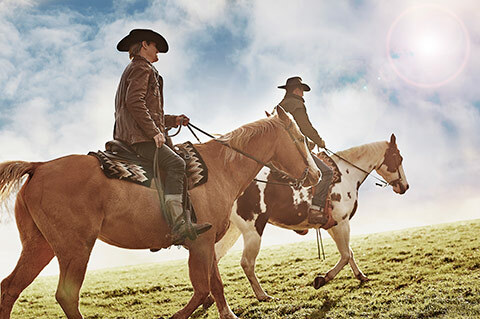 Malboro Classics Menswear campaign breaks, shot by Adrian on the range in blighty! 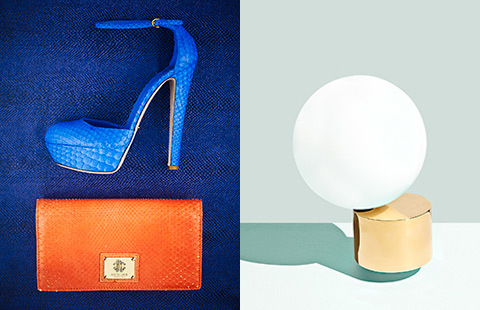 Welcoming on-board Antosh Sergiew, our new Still Life photographer to the Mutton Bones agency! New studio test work by Adrian with Styling by Louise Sykes. 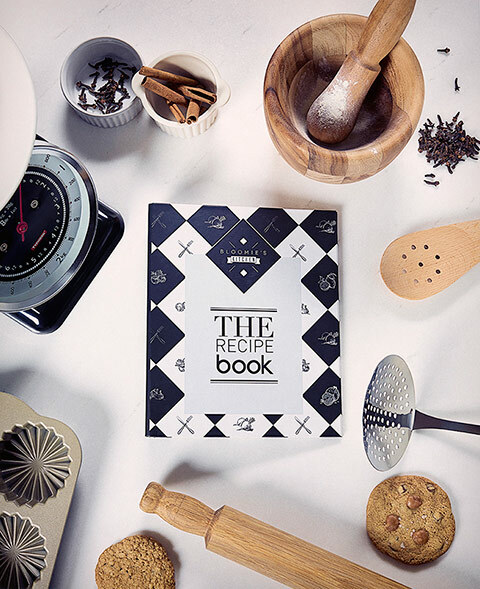 Bloomingdale’s Dubai launches it’s new recipe book, shot by Graham Tooby. 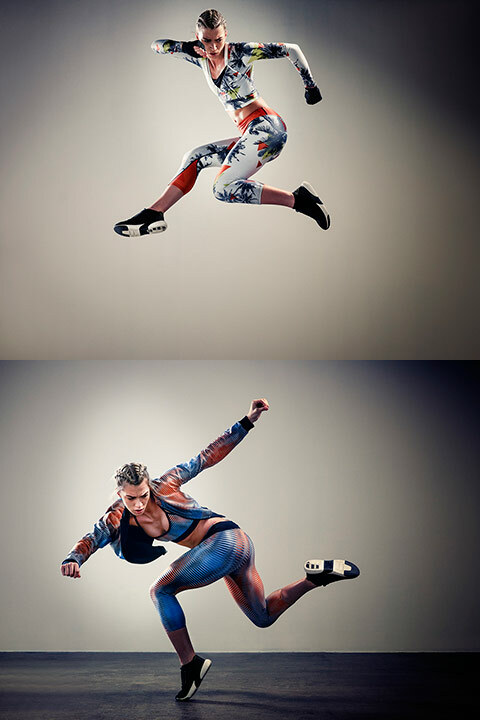 A snippet of Dance by Adrian Myers, see the full series on Adrian’s page. A day in the life of a working race yard. 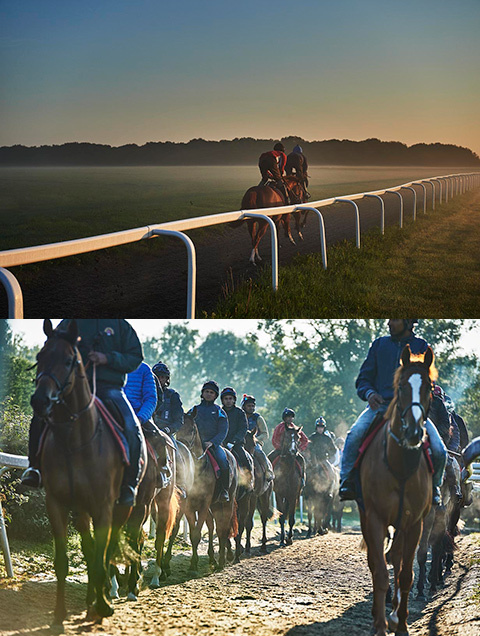 Adrian captures his latest reportage series at Richard Hannon’s Herridge stables.